to all 50 states and U.S. Military bases world wide via APO/FPO. Drop Shipping to Unlimited U.S. Locations is no added drop shipping charge - just $9.75 per location. To take advantage of our drop shipping service call Cyndi Metz at 901-759-0932 Central time. 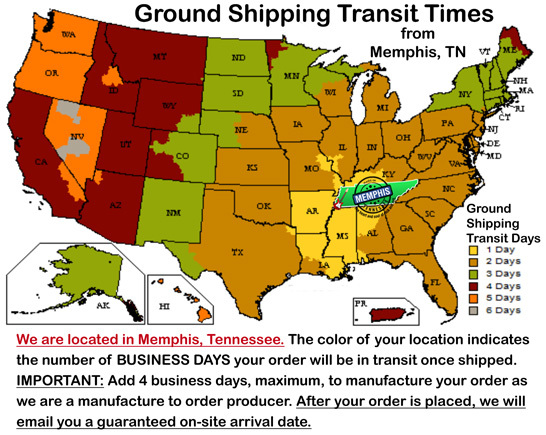 We have been drop shipping for over 26 years to thousands of locations. We know how to do it right every time. 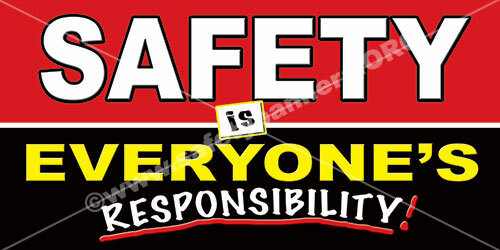 Here are two of our mosts popular industrial safety banners.